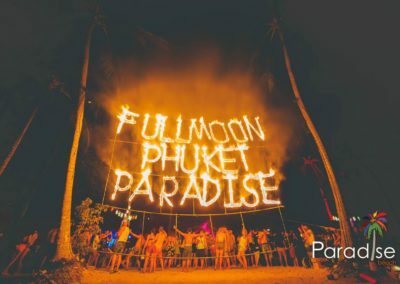 FREE Shuttle Bus service from Patong to Paradise Beach and vice versa every 30 minutes. 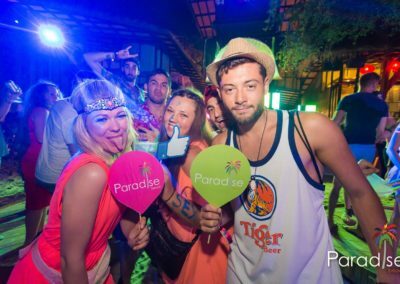 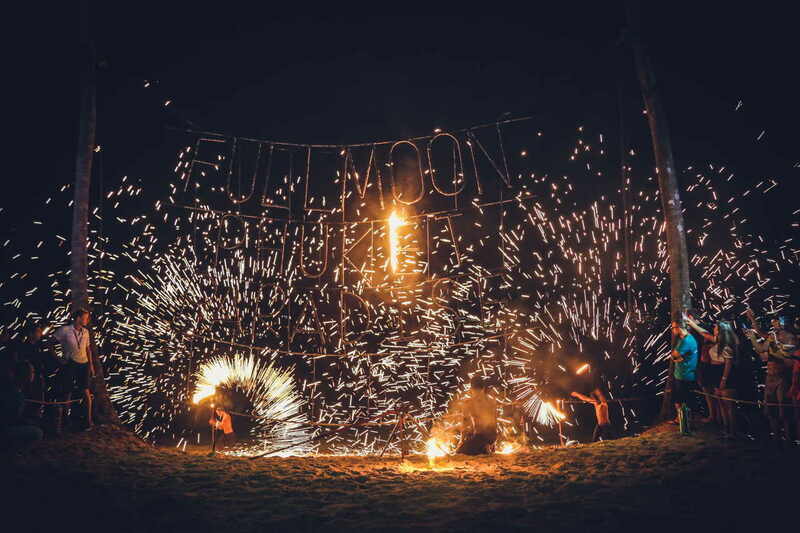 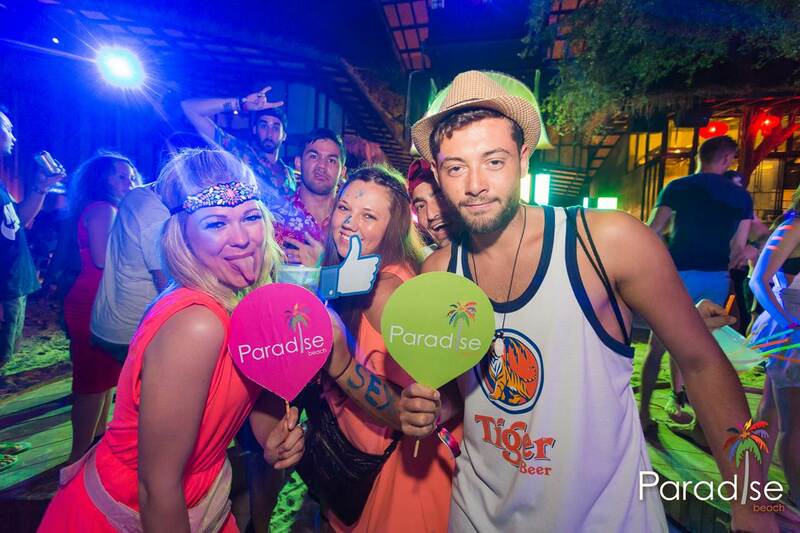 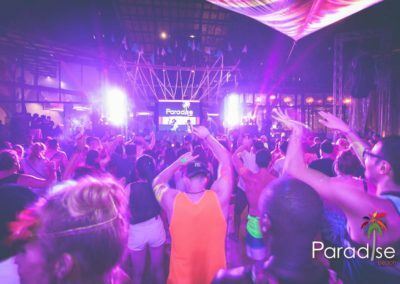 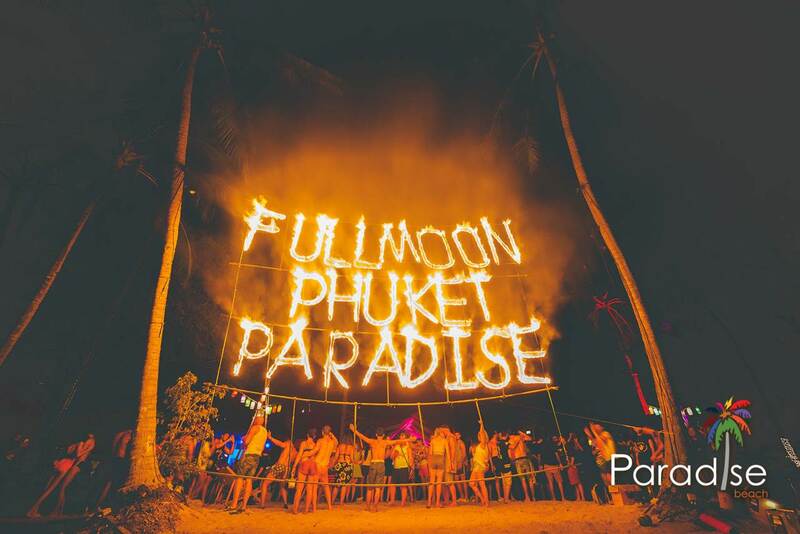 Join us in paradise for our Full Moon Parties and Half Moon Festivals. 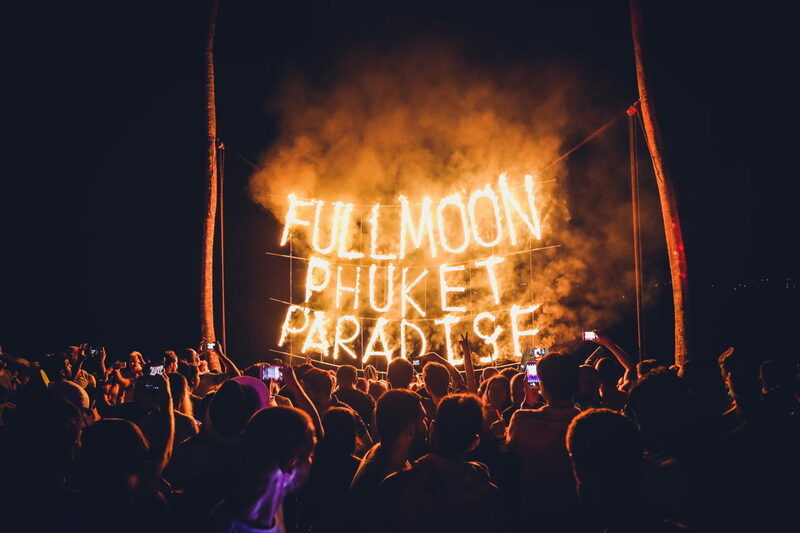 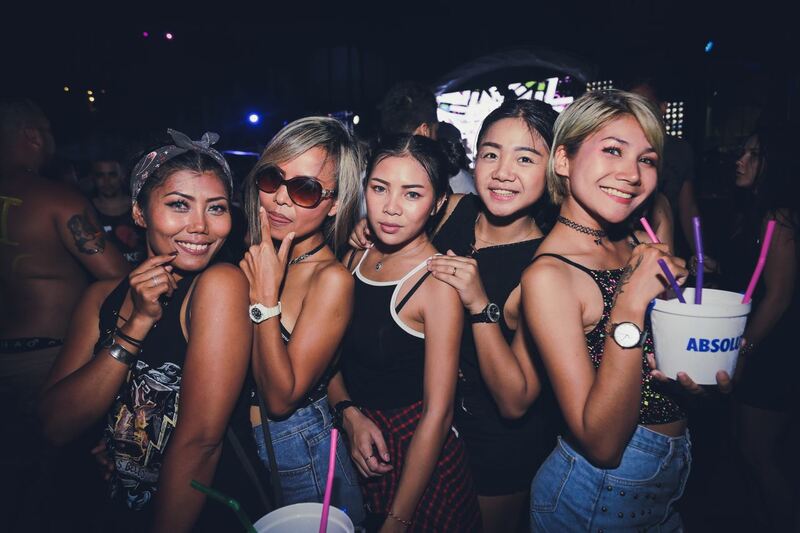 Party until the wee hours of the morning under the gorgeous light of the full moon. 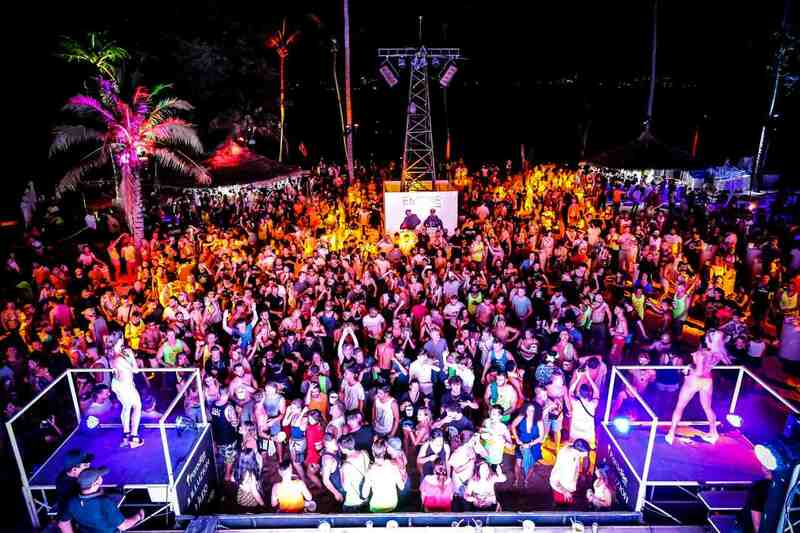 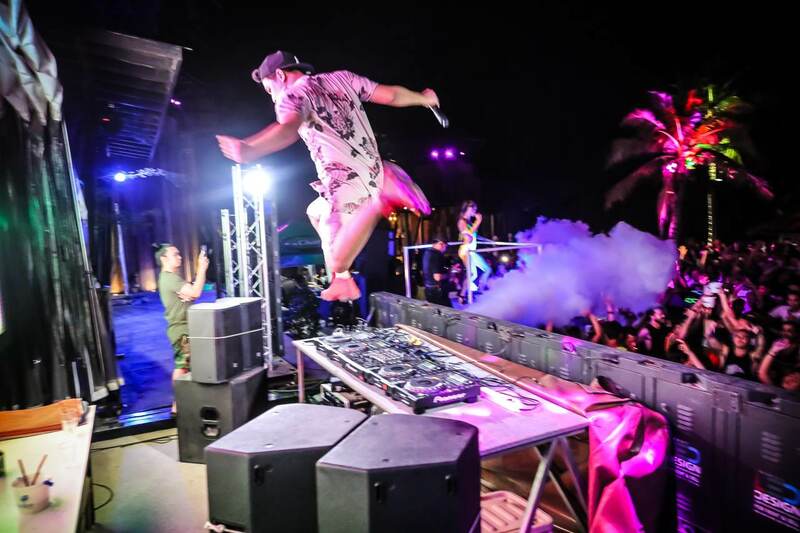 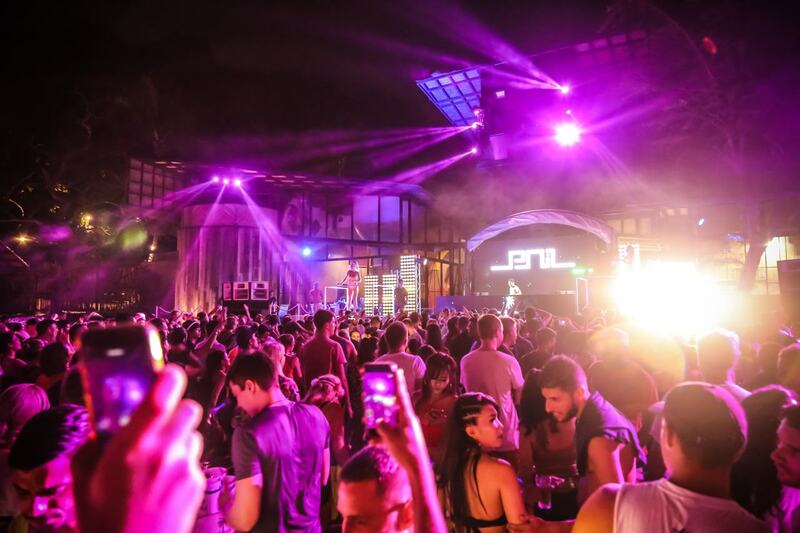 International DJs provide the soundtrack to this once in a lifetime experience. 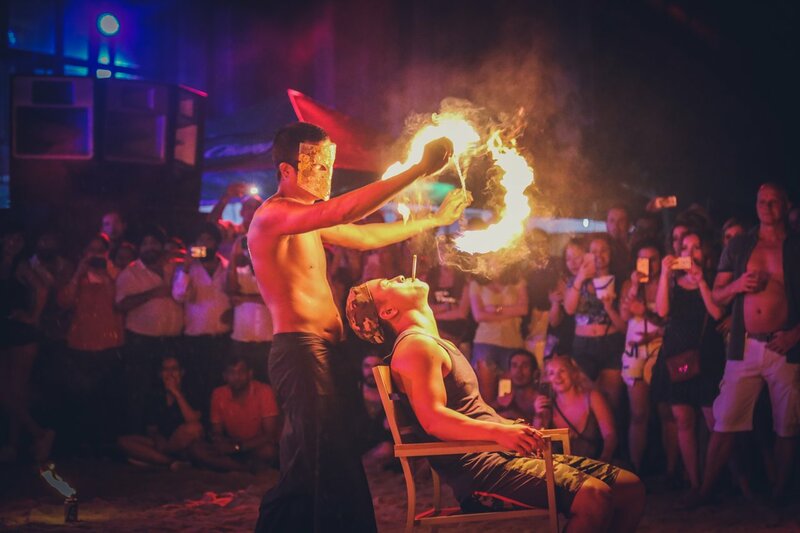 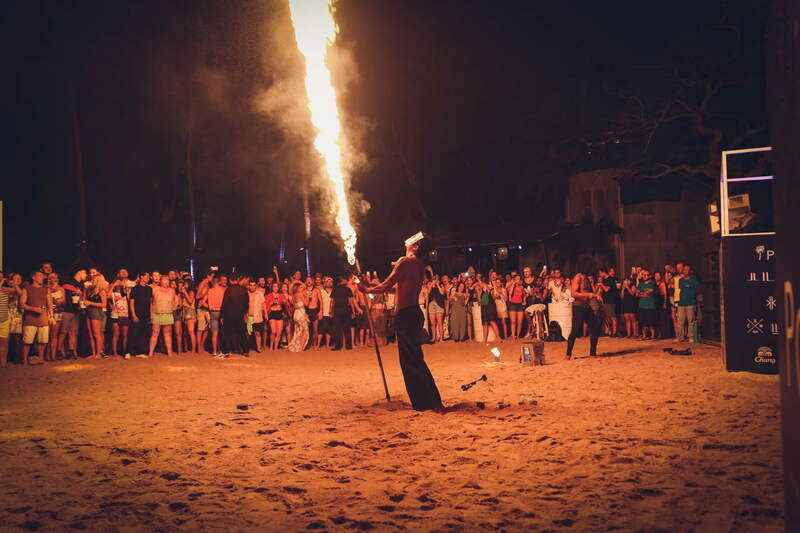 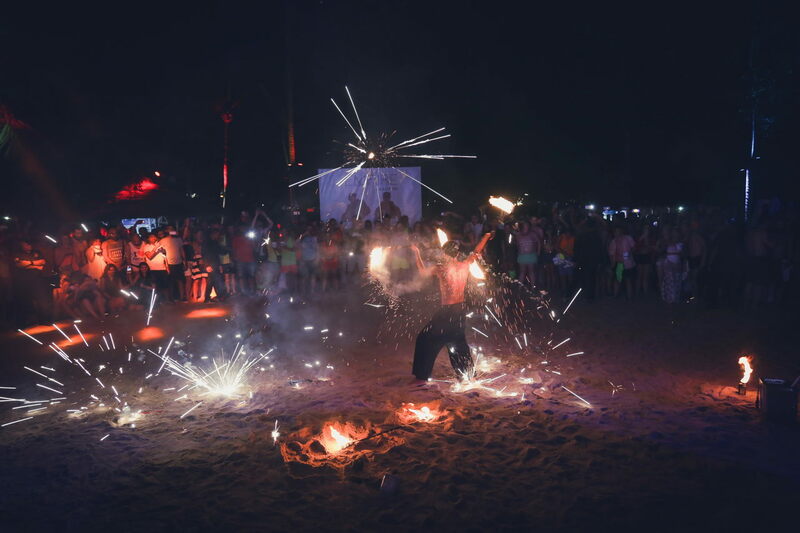 Witness the amazing fire show as you dance the night away with your friends and Paradise Beach professional dancers. 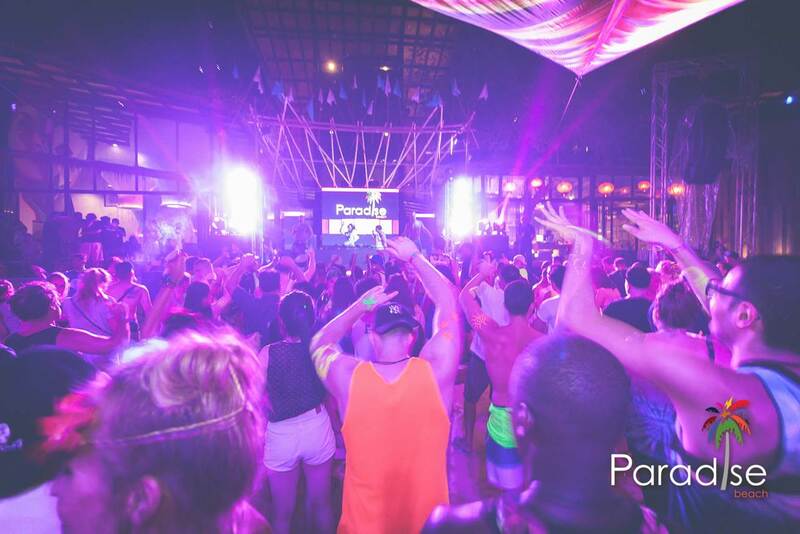 Sip on the signature buckets and cocktails created especially for the occasion at Paradise Beach. 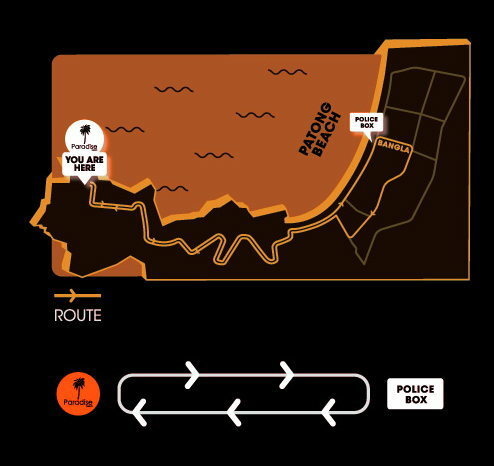 • 5 bars, constant access from 7:00pm until late.